If you hate paying taxes, you will love this app. What Will My Taxes Be This Year? How Can I Lower My Tax Due? 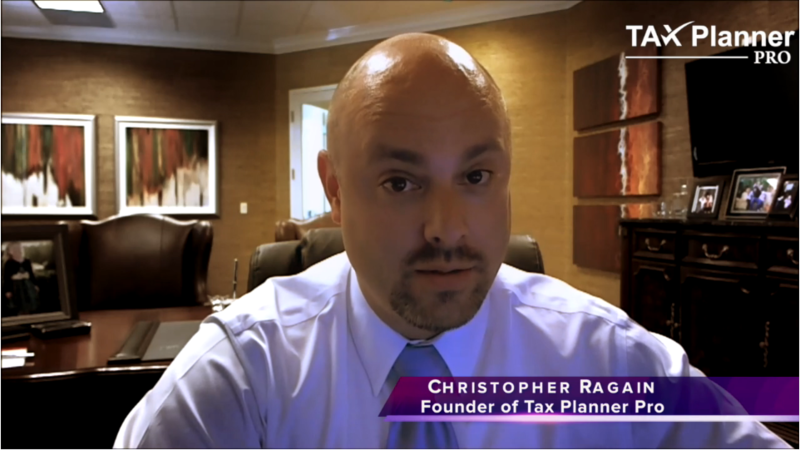 Tax Planner Pro recommends tax strategies and ideas that can save you thousands of dollars. 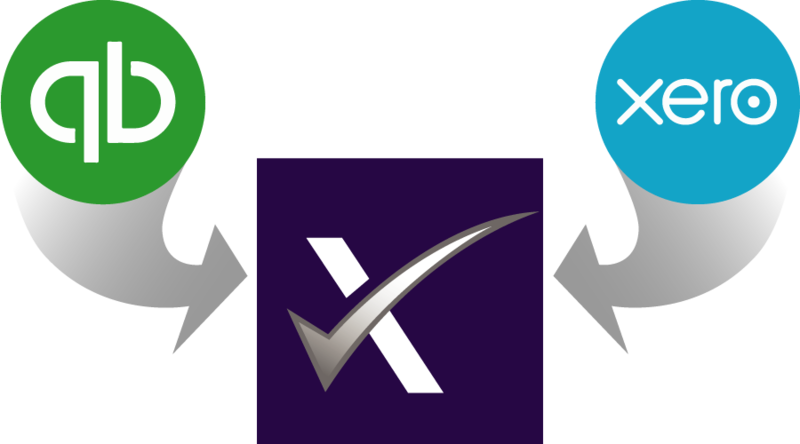 The plans are easy to implement and are “CPA Tested” Each strategy has an implementation plan for you to follow and customer support is just a click away! Until now, tax planning has been nearly impossible for the small business owner. Complicated IRS codes, difficult projections models, and no professional help. 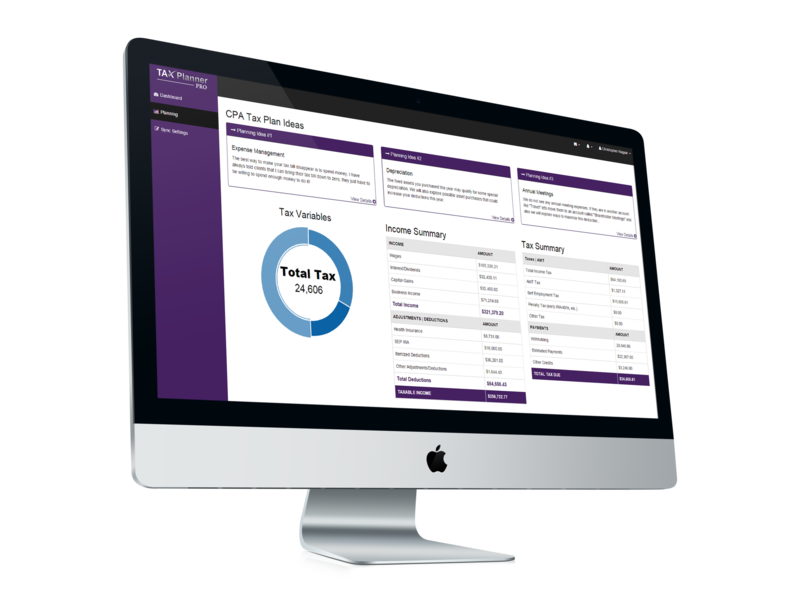 Tax Planner Pro changes all that, with a simple interface, easy to understand guides, and professionals to walk you through every strategy and tax saving tip. 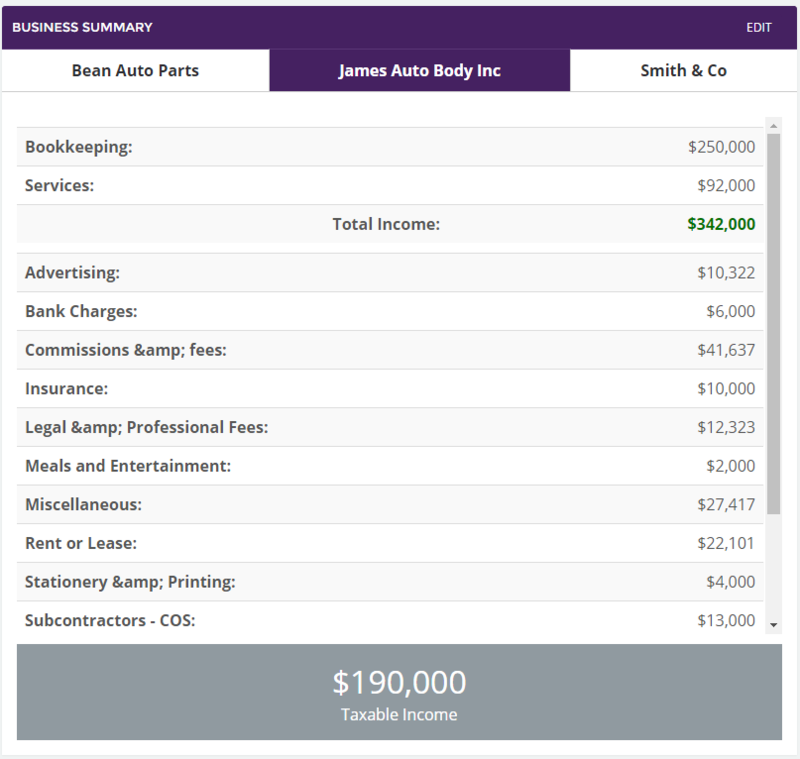 Once you connect your financial information to Tax Planner Pro, our tax strategy engine called IVAN will analyze your current financial position and prepare a customized tax plan for you and your business. We will show you how to reduce your tax bill to just $1.00 dollar guaranteed. 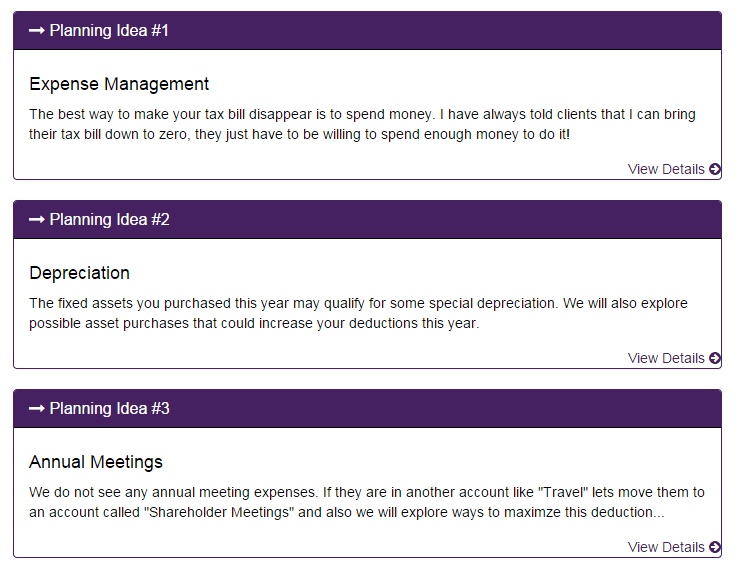 It may take 5 planning ideas, it may take 30 of them, but we will get your taxes down! 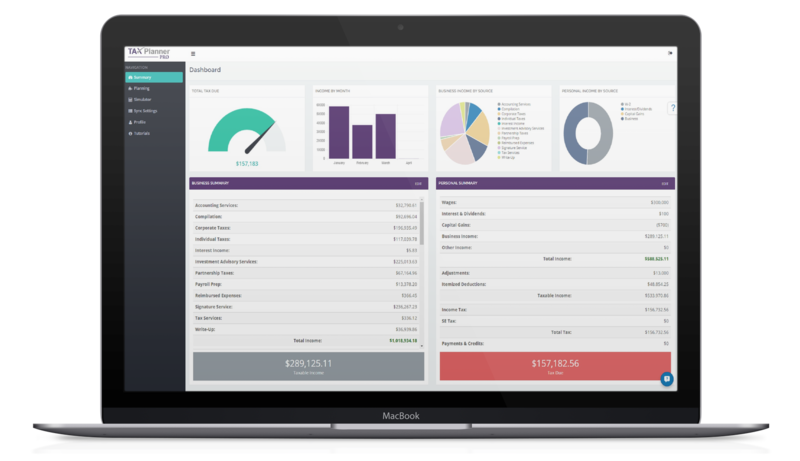 For anyone who owns multiple businesses, Tax Planner Pro created "Hydra" that can sync up to 8 QuickBooks Online or Xero businesses to a single taxpayer. 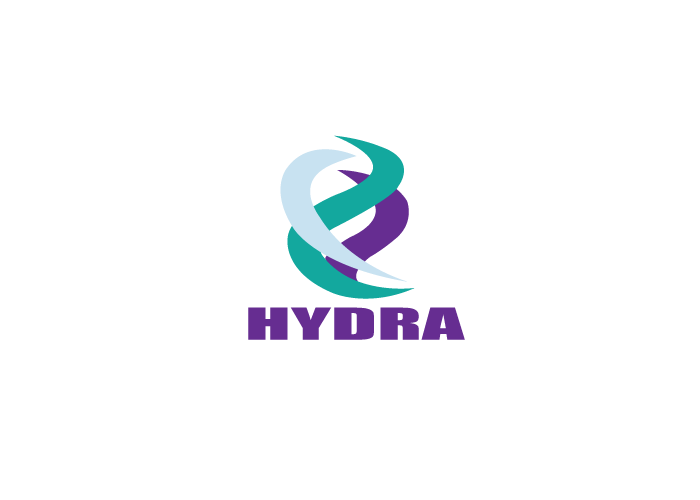 With Hydra, you can mix and match business types, bookkeeping platforms, and more. The projections and returns show the consolidated results of all businesses. Each tax strategy we recommend to you comes with our award winning support. This includes free telephone support answered by Certified Public Accountants, a complete self-help forum, and examples of how your tax return would be effected with each change. 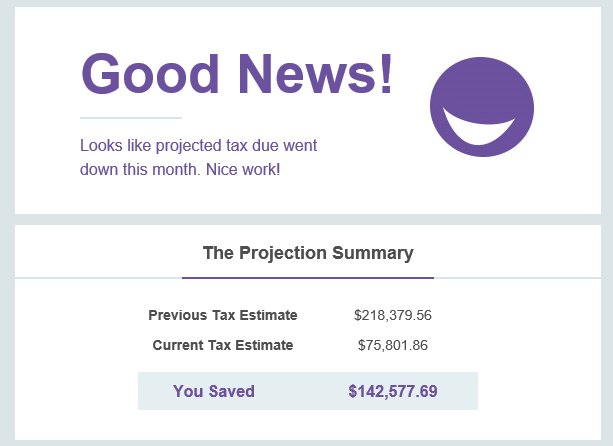 Tax Planner Pro will update your tax projections and options each week so that you have the most up-to-date information at your fingertips. 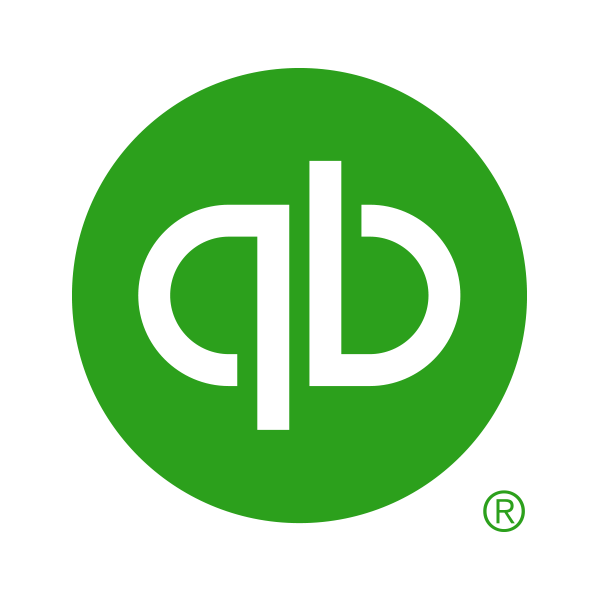 With our QuickBooks Online sync, you don’t have to remember or plan your work. Tax Planner Pro will email you when new information is available and what planning options you have. 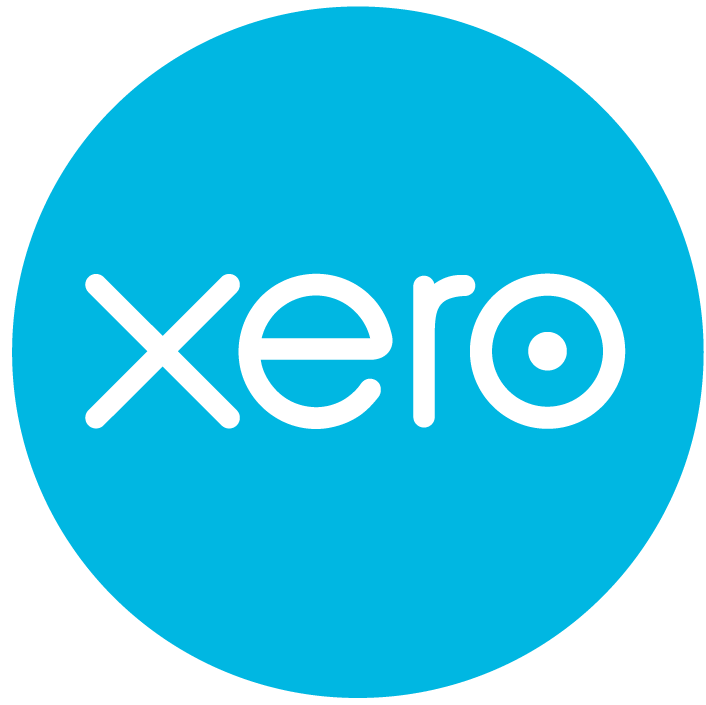 Tax Planner Pro automatically stays up to date every week with automatic syncs to QuickBooks Online and Xero. Setup is easy and only takes a few minutes. 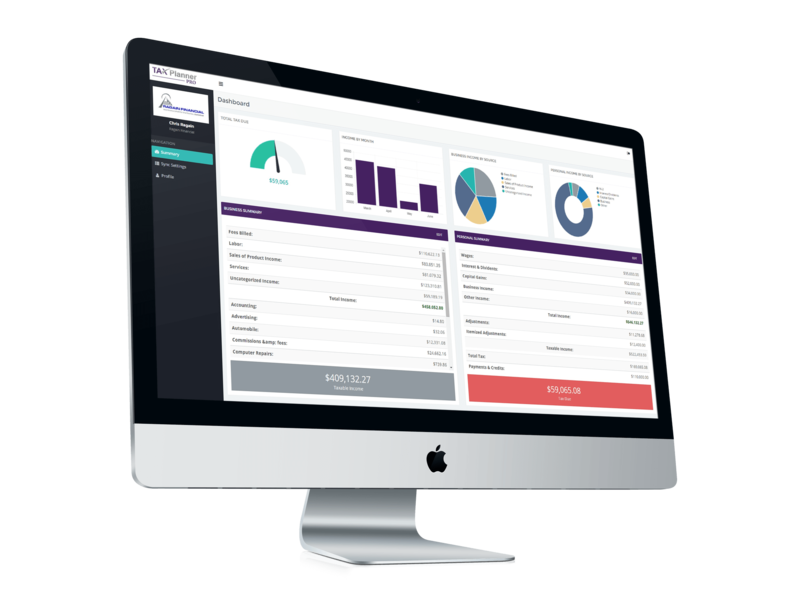 Once you are up and running, Tax Planner Pro will automatically update your projections as your business financial information changes. Tax Planner Pro can read your tax returns and do all the data entry for you. The first software of it's kind to completely automate the tax planning process. Tax Planner Pro can read your Form 1040, 1120S, 1065, 1040-ES and other documents. 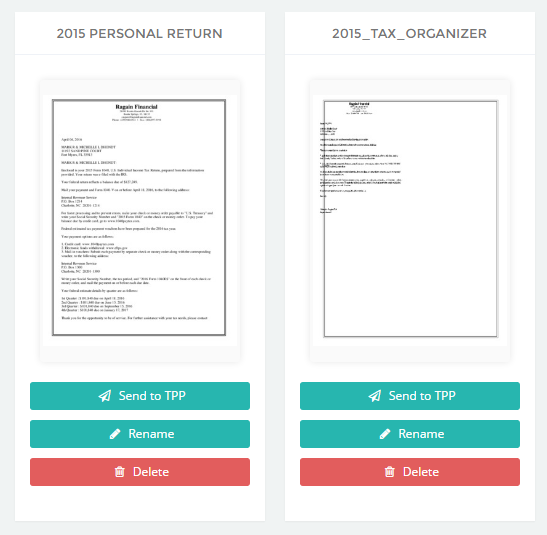 Simply upload your tax forms from last year to the "Vault" and Tax Planner Pro will do the rest! Tax Planner Pro is simple to setup and easy to use. This short tour of the app will show you everything you need to know about how to start tax planning today. Inside Tax Planner Pro lives IVAN, a powerful Artificial Intelligence (AI) program that has the wisdom to choose the best tax strategies for you and your business. Watch this video to see IVAN in action! 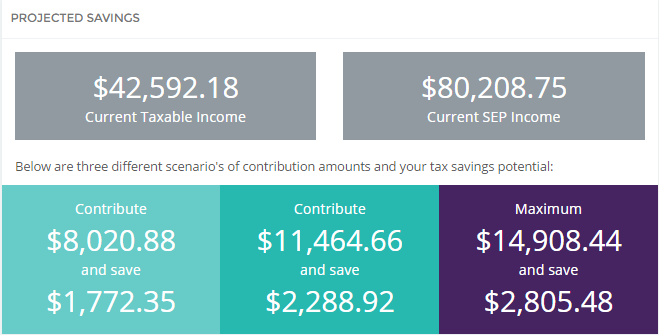 The Tax Planner Pro Simulator will show you how different strategies will impact your tax return and lets you experiment with different amounts and plans. No fancy or complicated advice here! Each planning idea has detailed instructions of what you need to do to implement the strategy. We put our advice in “common sense” terms that you can quickly understand and put to work to save you money! With 100’s of different planning tips, you will have a treasure trove of “tax busting” moves you can make. It's Your Money. You Earned It. Dramatically Reduce Your Tax Bill Instantly. We know taxes and the IRS can be overwhelming, and now you have a tool that can simplify the process. Tax Planner Pro walks you step-by-step through the simple program that will eliminate your tax burden. See just how easy keeping more of your money can be!